What is in PUBG mobile update 10.0.5 Updated 19 Jan 2019As of now, we all know the season 4 has been ended on 18 Jan 2019 and the very new Season 5 is on. 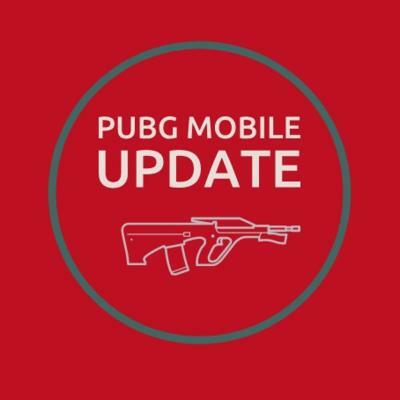 PUBG Esports Wiki:Pubg mobile india series by Oppo f11PUBG MOBILE India Series Powered by OPPO : PUBG Mobile has released results for the India Series 2019 in the game qualifier round. As already reported, Indian tournaments will be divided into three parts. Players must first pass these games, then go through the online playoff and then the grade final round. PUBG Mobile recently tweeted that people can watch live streaming of playoff rounds.